Gifts at Everton Nursery are Christchurch residents' favourite. 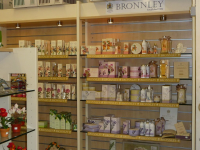 In our gifts department, you'll find everything from cards, candles and photo frames, to more obscure ideas. Our friendly and capable staff are always on hand to give you some handy advice and convenient tricks of the trade or even just a second opinion. 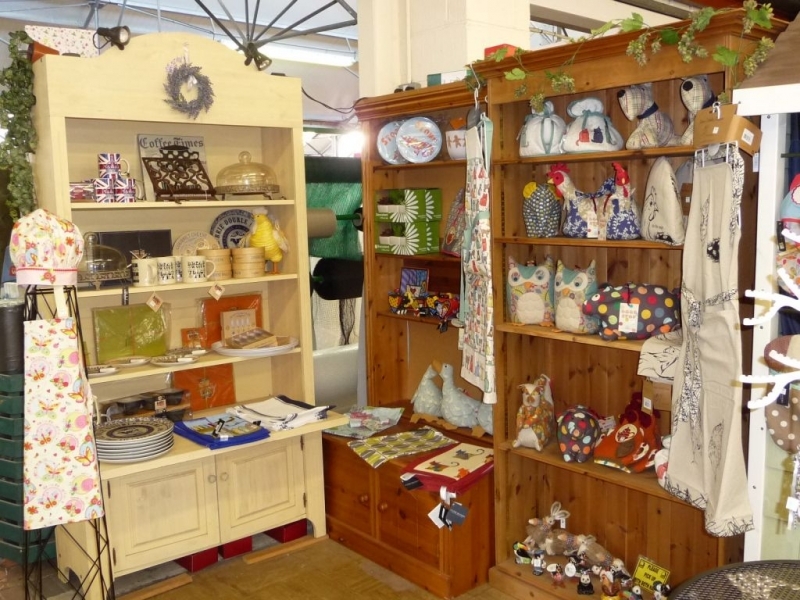 Visit us today and find out why Christchurch folk keep coming back to us for their gifts. Give the gift Christchurch residents can't stop giving! Why does Everton Nurseries have the gifts Christchurch people love? We stand head and shoulders above our competition because we go out of our way to offer only the very best selection in high-quality gardening and planting supplies and equipment. We take our customers' feedback very seriously and this has allowed us to offer a truly distinctive shopping experience. 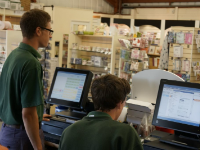 When you visit us, expect a totally different experience from other garden centres. We don't have a 'copy and paste' approach to stocking our aisles. All the products we offer are selected, based primarily on the needs and preferences of our loyal local customer base. This is why we have grown our product line coverage as well as expanded the product categories we offer. Not only does Everton Nurseries offer the very best gardening equipment, tools, seeds, planting materials, and supplies, we also offer less traditional items. Thanks to our customers' feedback we offer a wide range of items that make for the kind of great gifts Christchurch residents love to give to friends and family members. As you can probably tell, for us to offer the kind of gifts Christchurch residents can never get tired of, we went through several product cycles and closely monitored our customers' purchasing patterns. Only after a lot of trial and testing were we able to offer gifts Christchurch folk will always be proud of giving. We offer this gift item selection and stocking story to illustrate the high-value Everton Nurseries places on customer satisfaction and customer feedback. Visit us today and see for yourself how many years of attention to detail and customer satisfaction has produced a truly amazing garden centre.